Although these allergens are naturally occurring in most homes, you can protect your family with a superior level of clean. 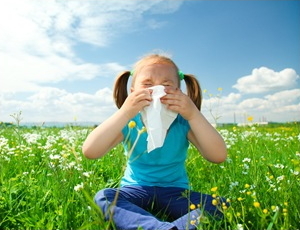 The Grime Stoppers can destroy sickness-causing allergens with our advanced, non-toxic, eco-friendly treatments. Allergens in the air of your home are inhaled by your family and can cause a range of health problems, but a powerful sanitization treatment will stop the offenders where they fly. Grime Stoppers offers odorless, non-toxic, complete sanitization with Vital Oxide. Our electrostatic spraying technology will reach into every crack and crevice in your home to instantly terminate mold spores and other airborne allergens that can make your family sick. Our Vital Oxide treatments can be completed quickly and are immediately effective. You will enjoy a clean, healthy environment in your home with absolutely zero chemical odors or residue. Dust mites are the #1 allergen in most homes. Dust mites are microscopic insects that populate the soft surfaces of your home like carpets, bedding, and furniture. You can vacuum your home every single day, but you’ll never get rid of dust mites without an effective dust mite control product. DustMiteX by The Ecology Works® is a specially formulated borate compound that continuously kills dust mites for up to six months. This treatment is clear, odorless and completely safe for your family while also being remarkably effective. 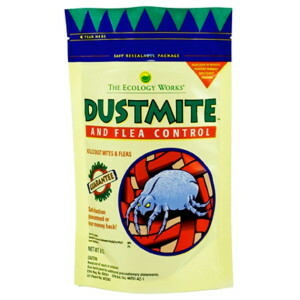 You can purchase DustMiteX or DustMite and Flea Control for DIY applications, or Grime Stoppers can professionally treat your whole home for you. PURETi is the most innovative green clean product on the market today. When applied to windows and light fixtures, PURETi’s amazing air purification technology is activated by light to continuously oxidize particulates in the air for an extended period of time. PURETi Fresh products can be purchased for DIY application and will keep the air in your home pure and fresh for 3-6 months. A professional application of PURETi is guaranteed for continuous air purification for 3 years. If you are looking for relief for allergy or asthma symptoms, contact the Grime Stoppers today. We can deep clean your carpets to remove dirt and dust then attack other airborne and resistant offenders with our superior cleaning products and advanced technology. Your whole home will be sanitized and purified for a safer, healthier environment for you and your family.